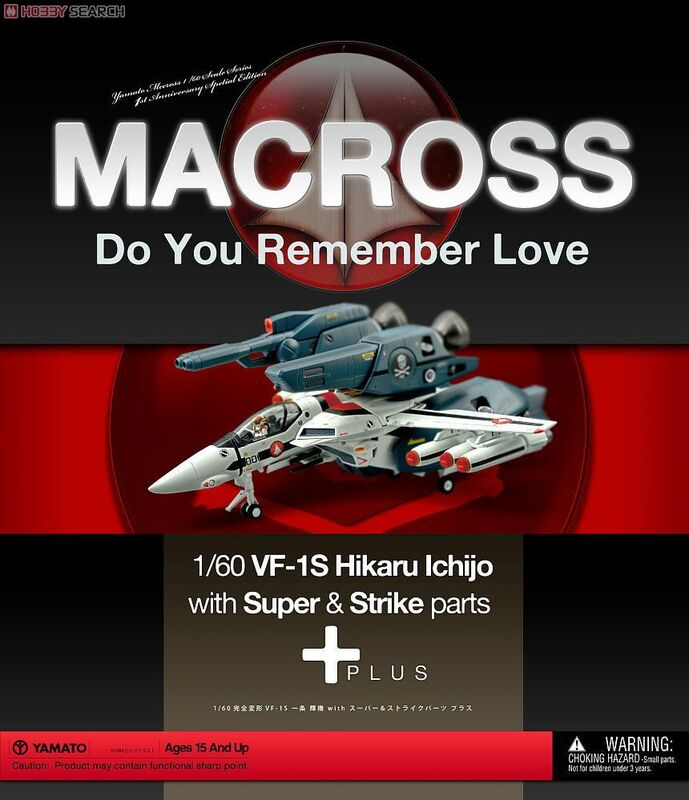 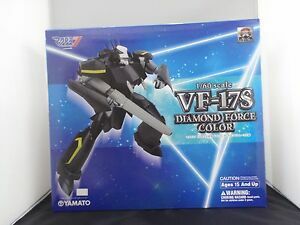 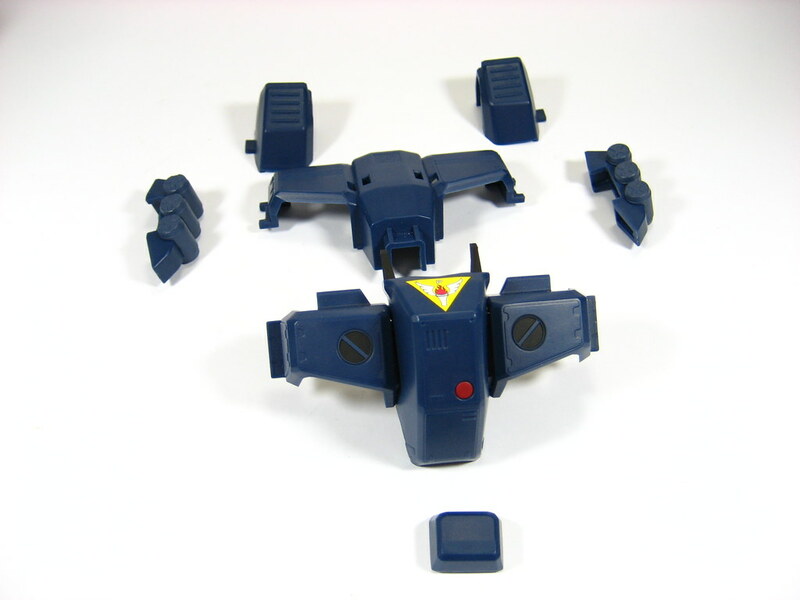 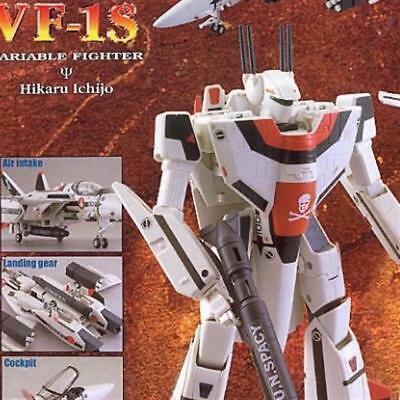 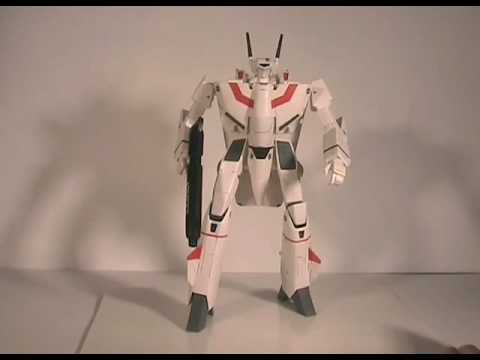 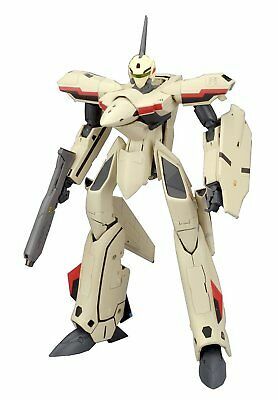 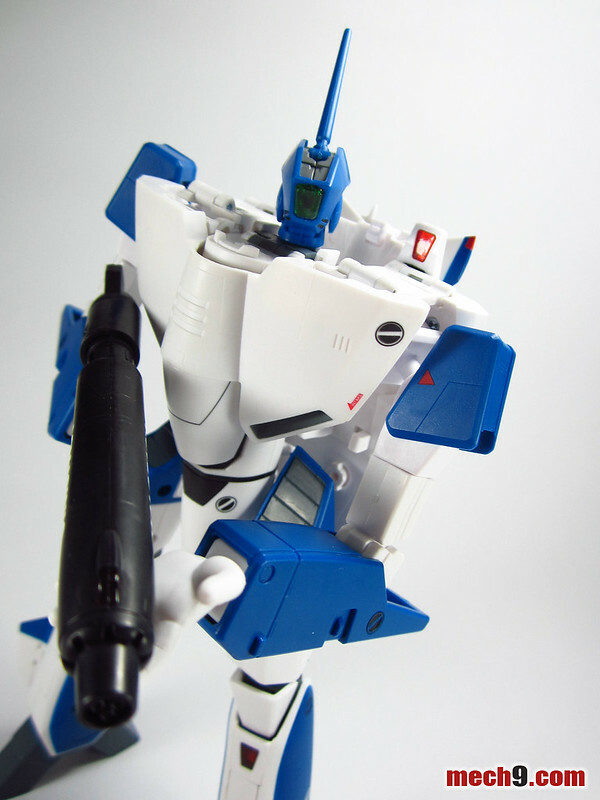 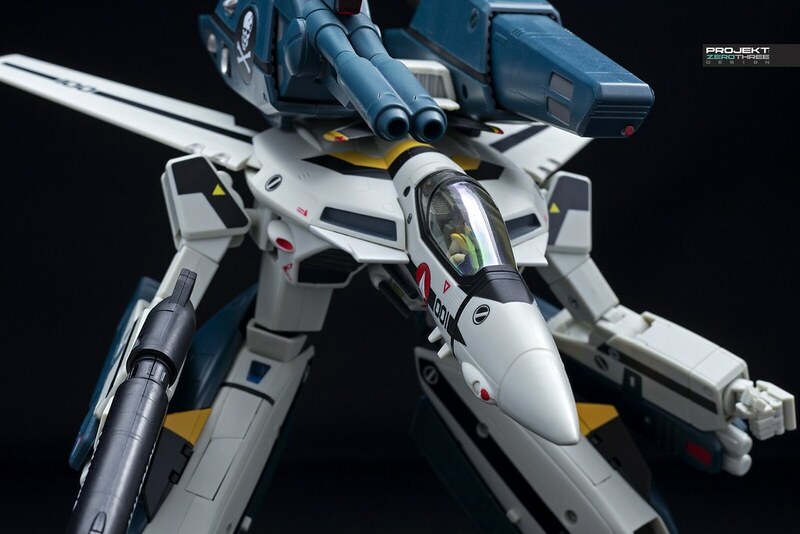 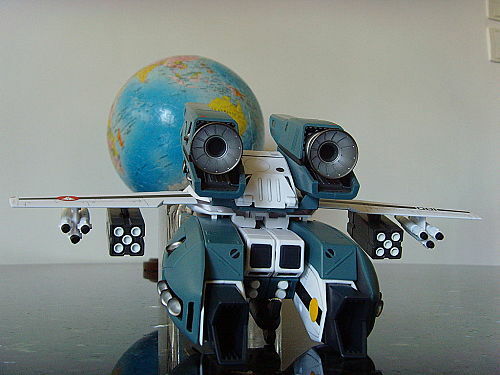 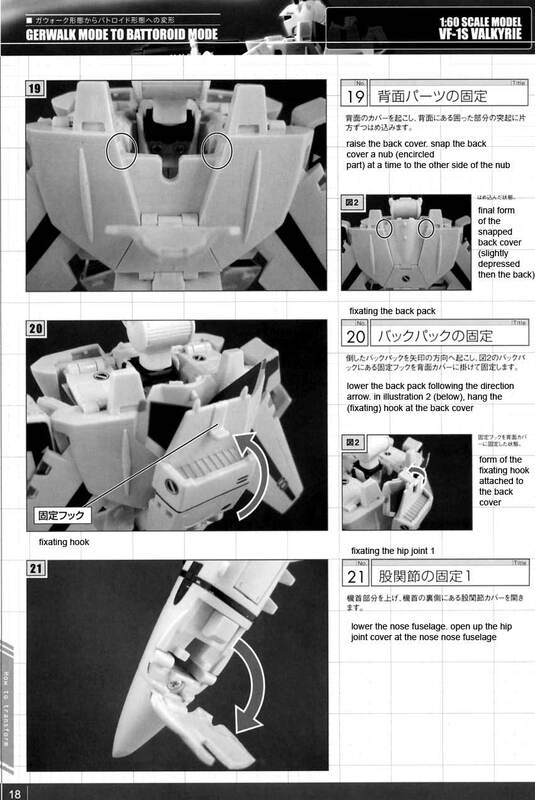 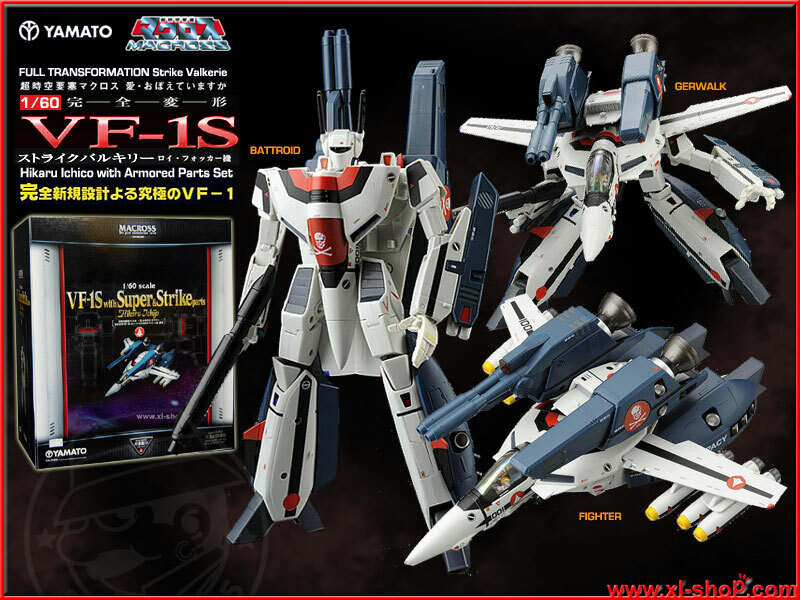 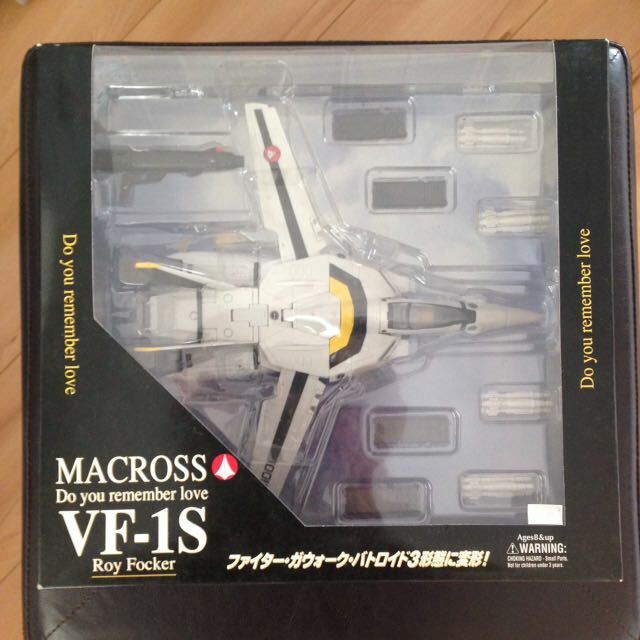 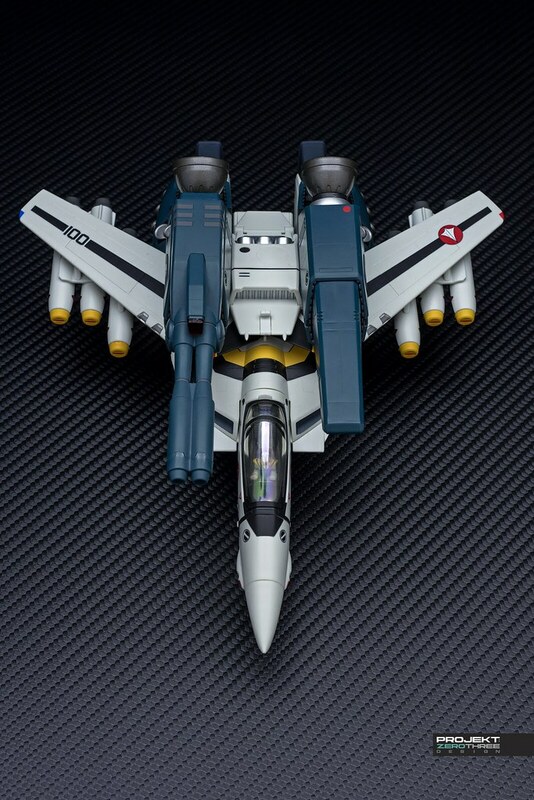 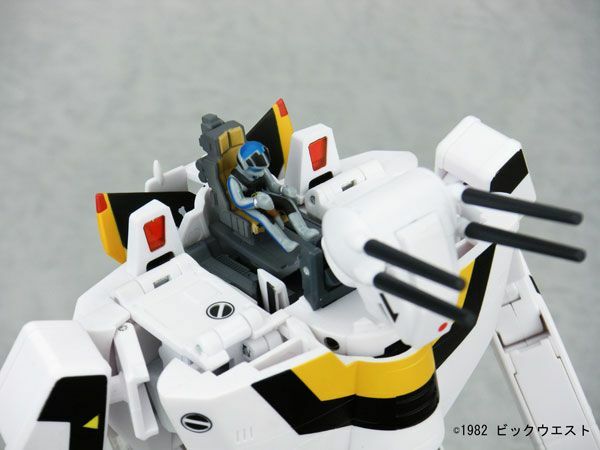 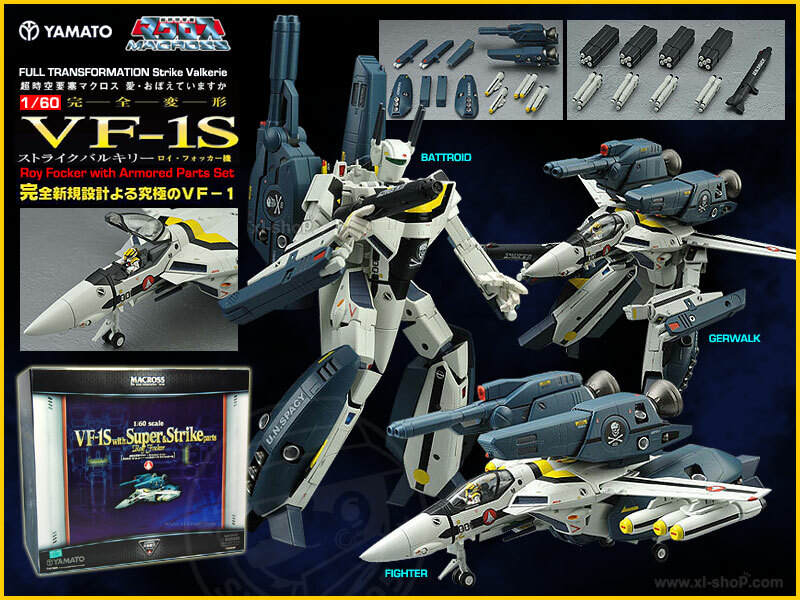 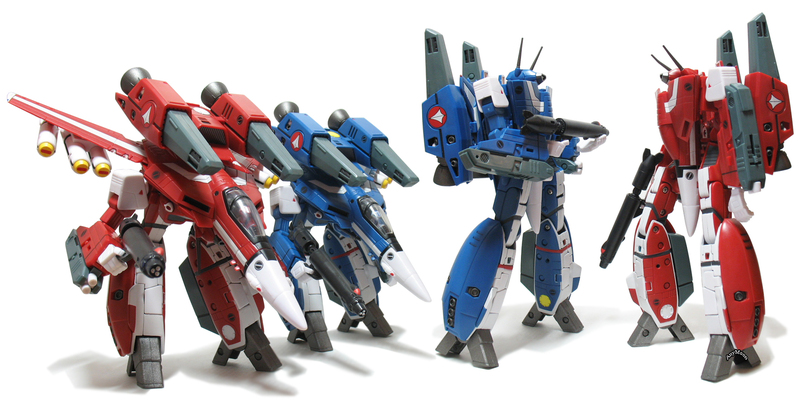 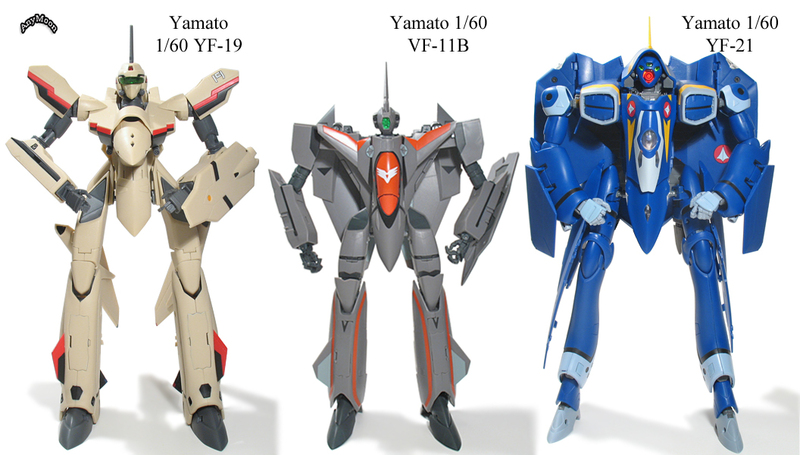 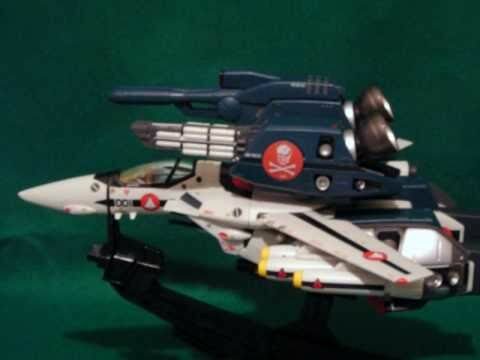 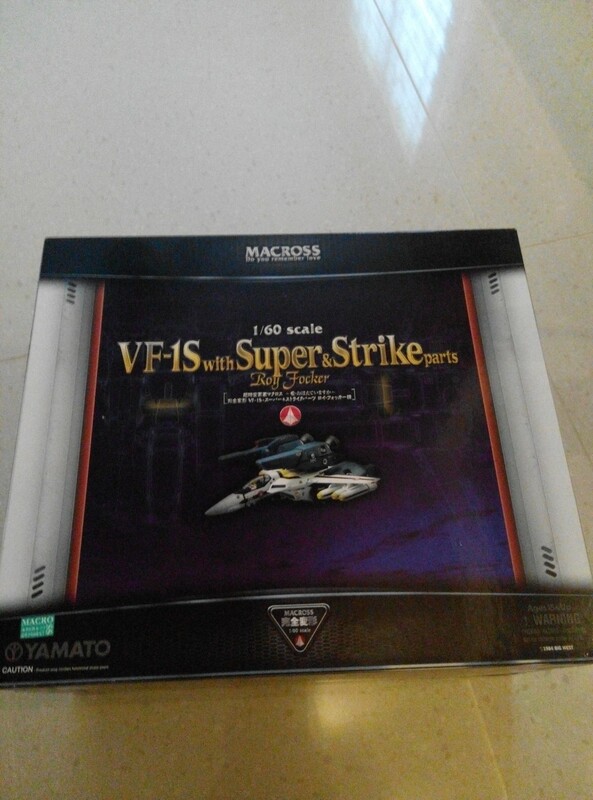 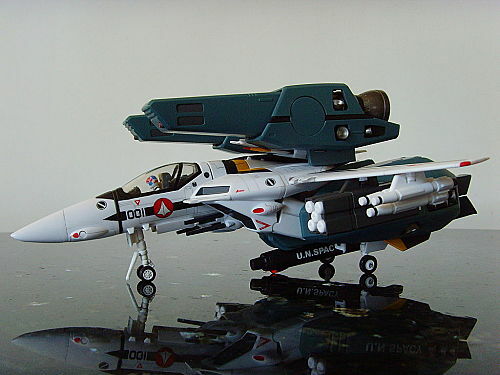 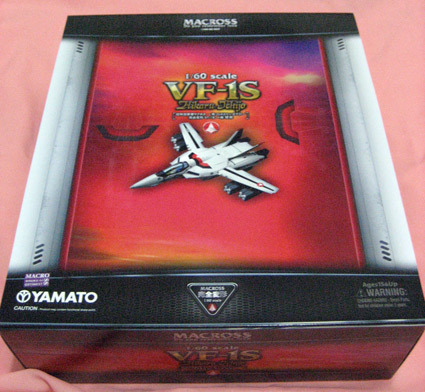 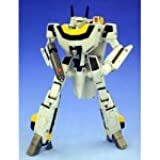 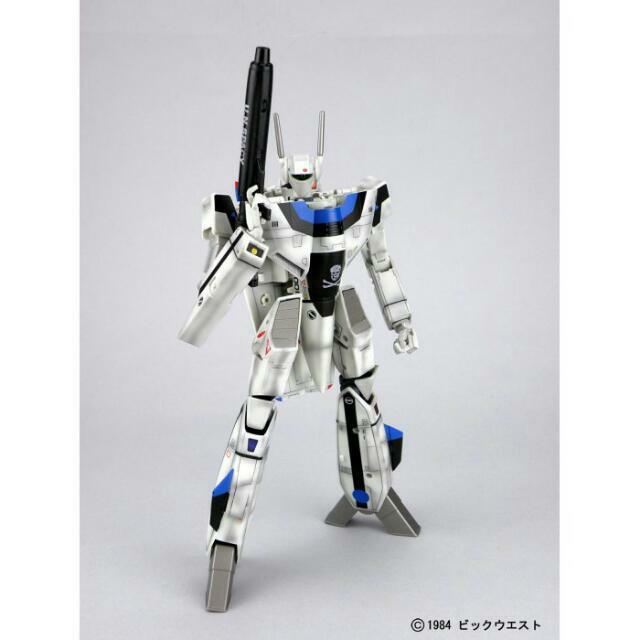 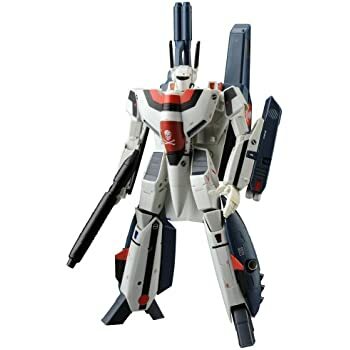 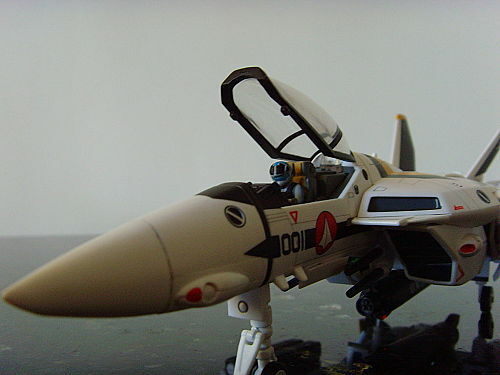 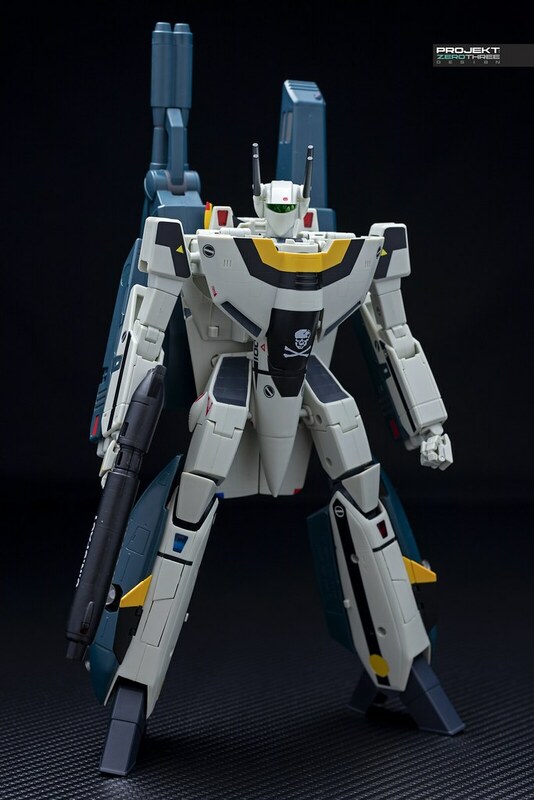 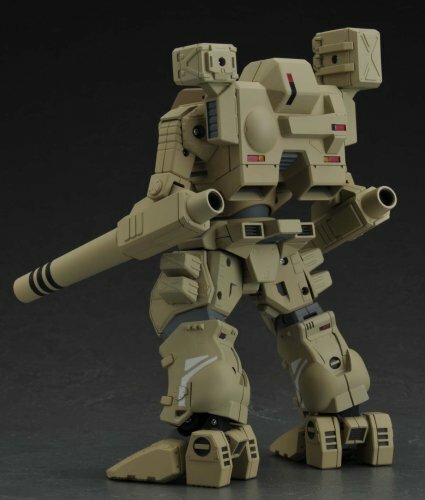 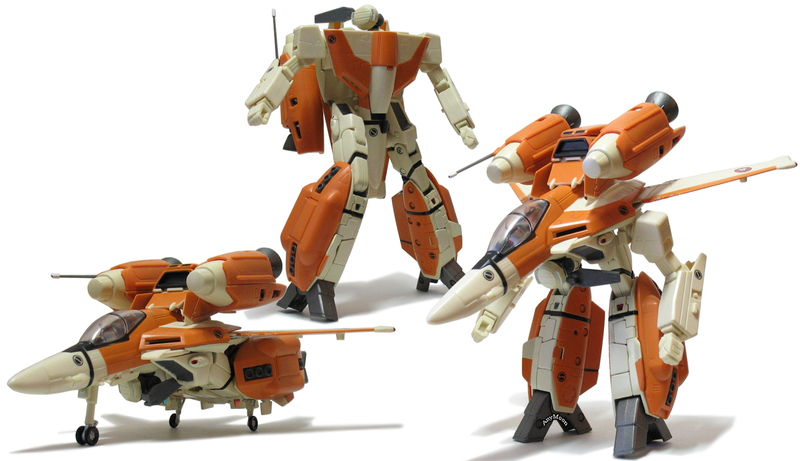 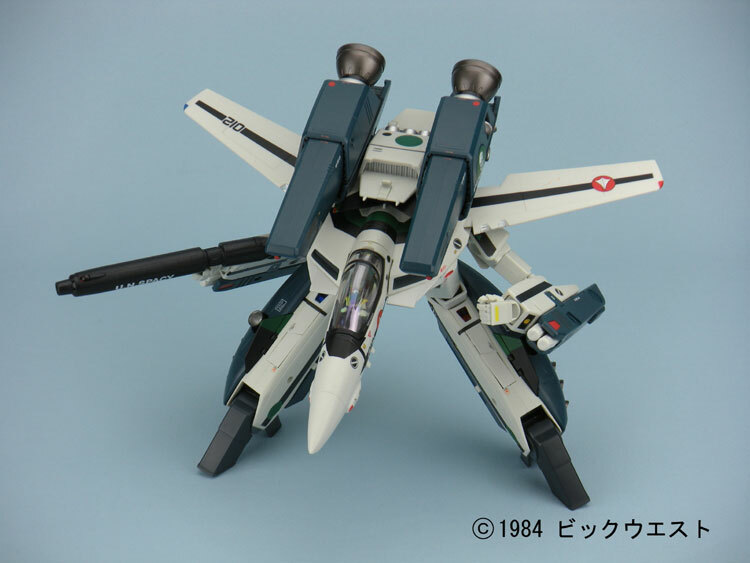 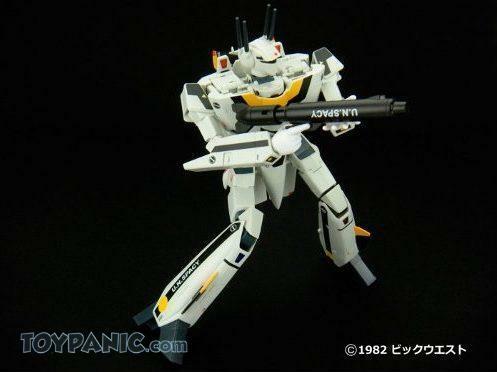 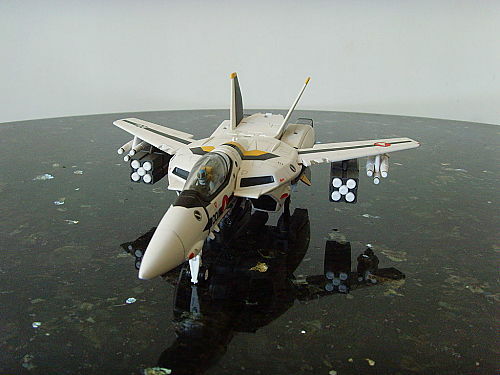 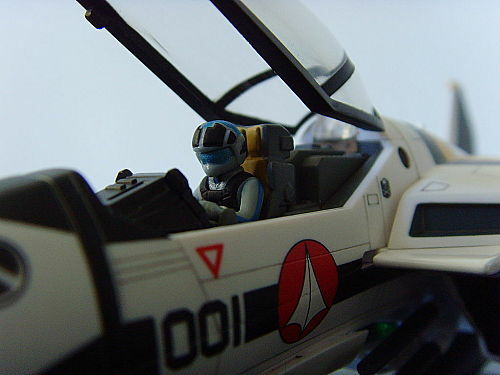 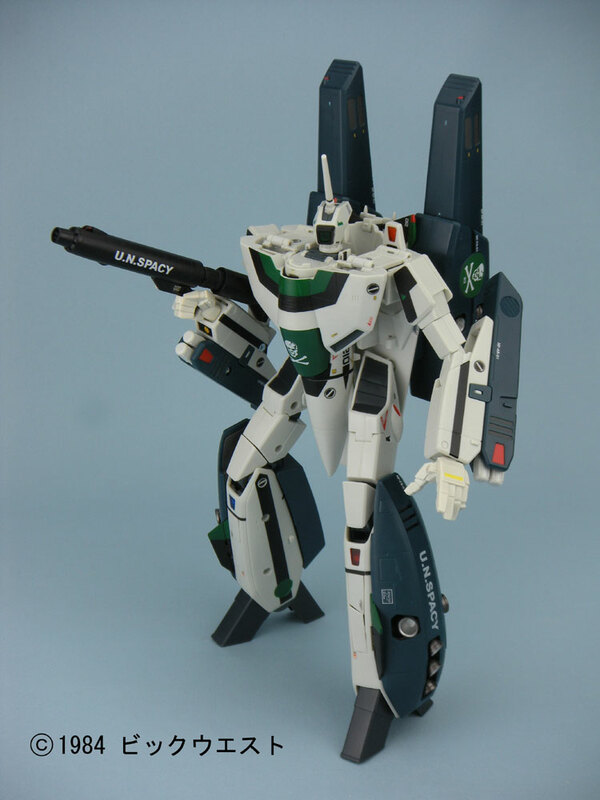 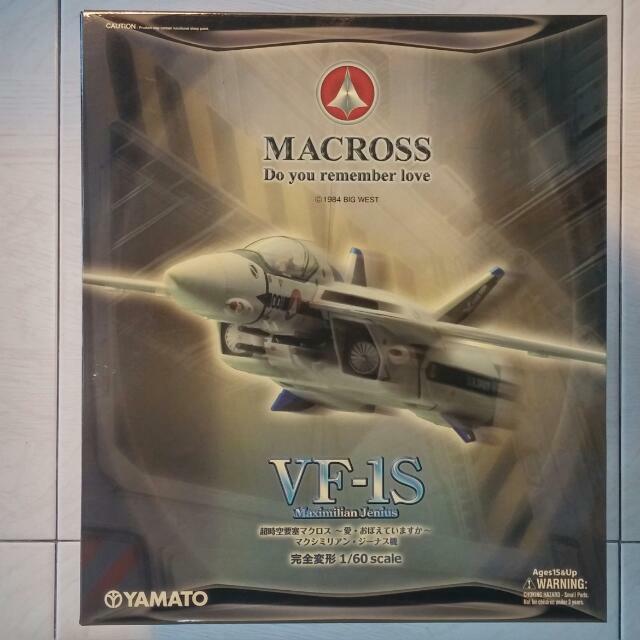 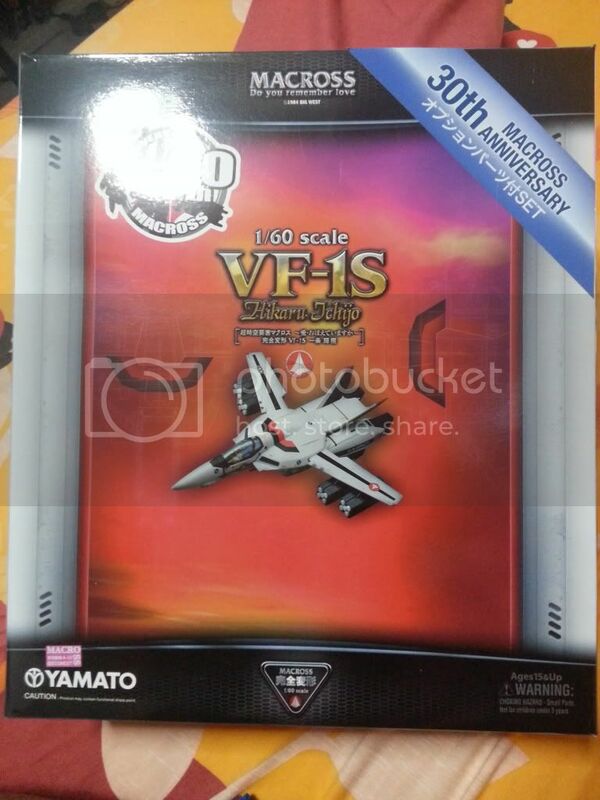 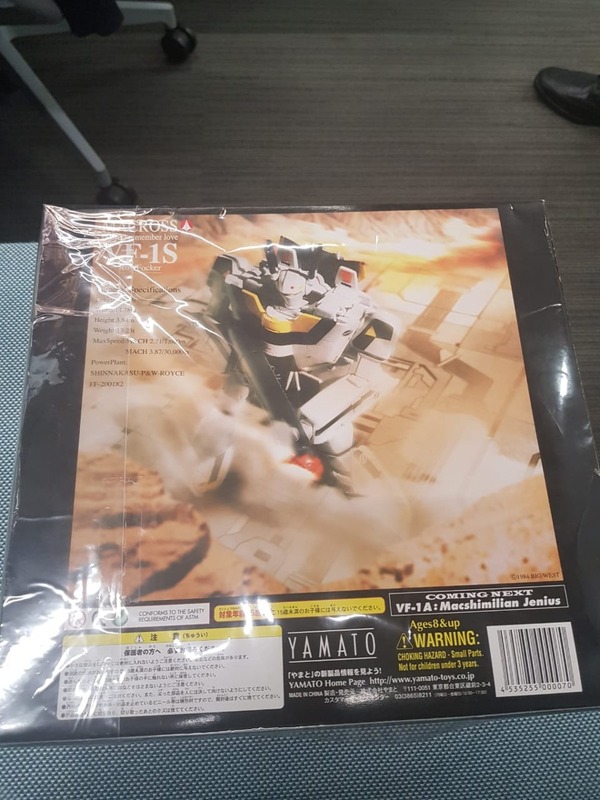 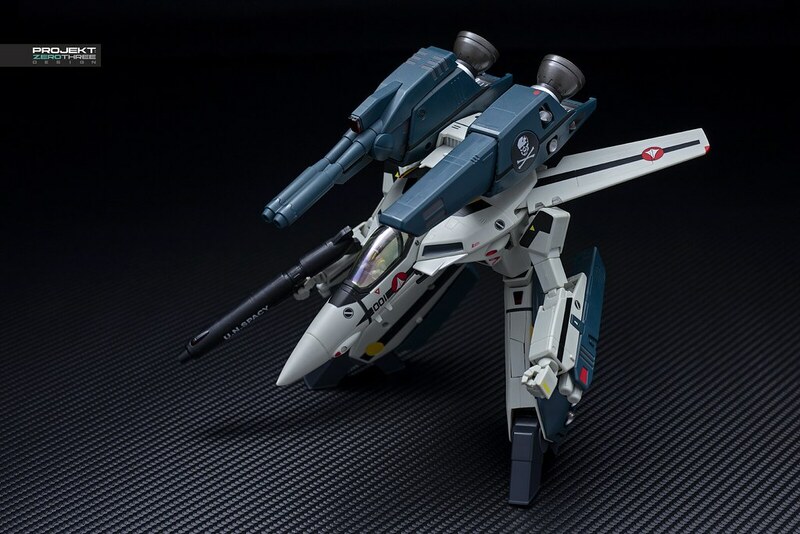 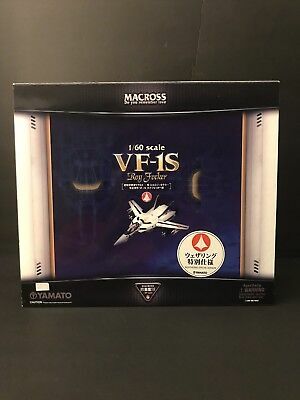 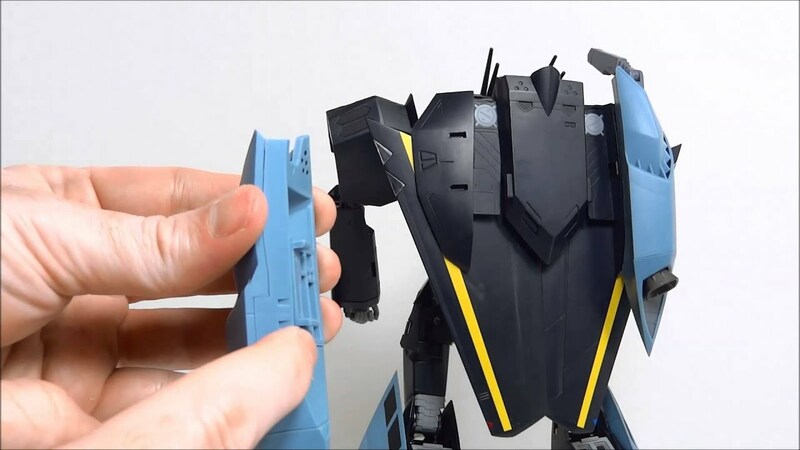 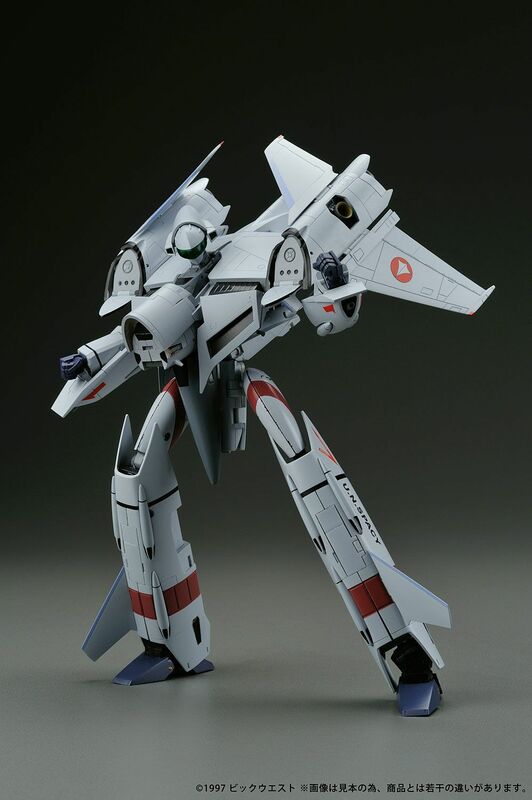 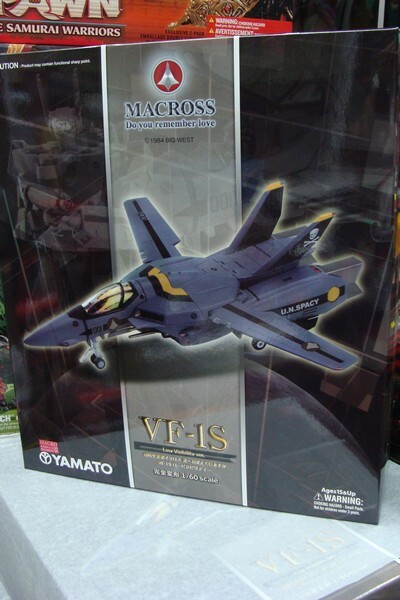 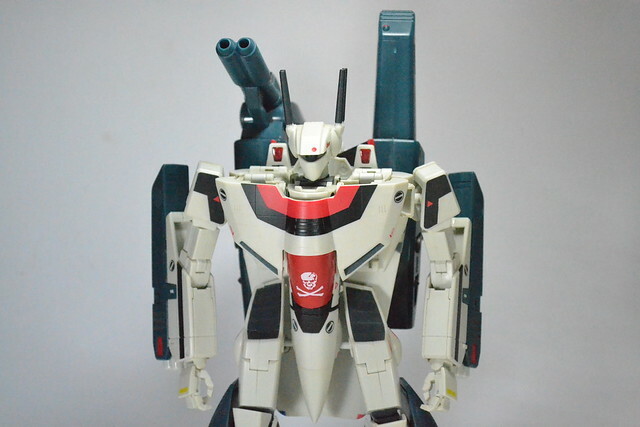 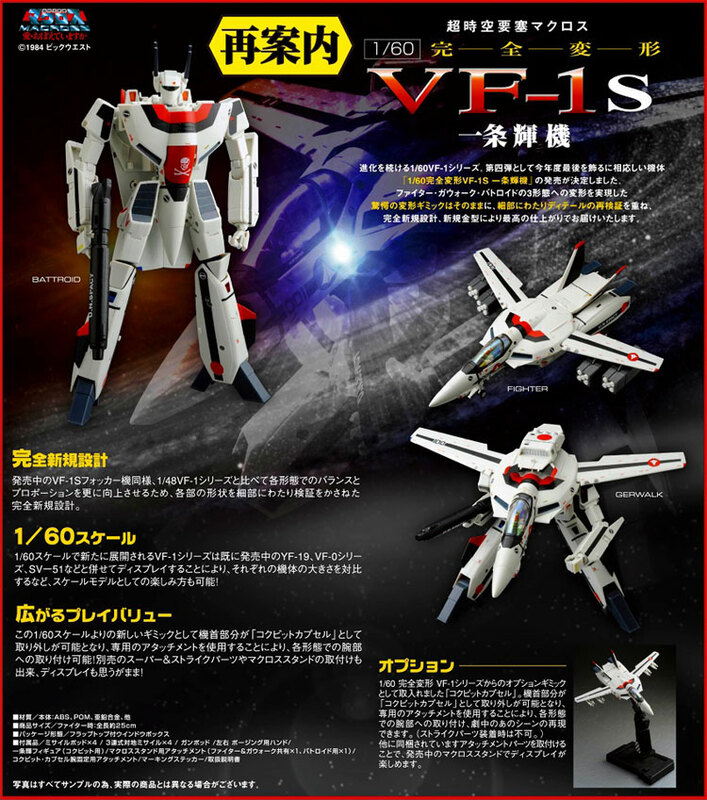 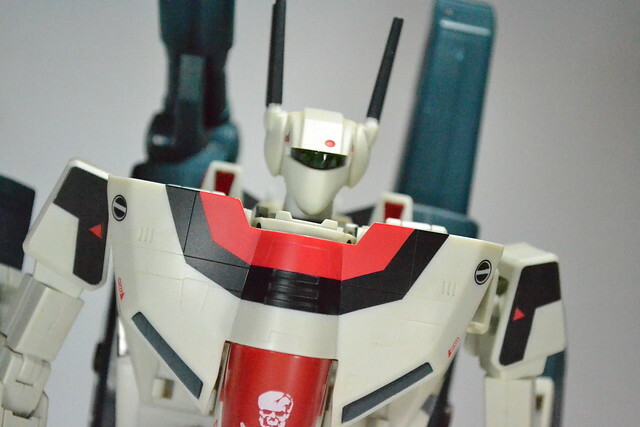 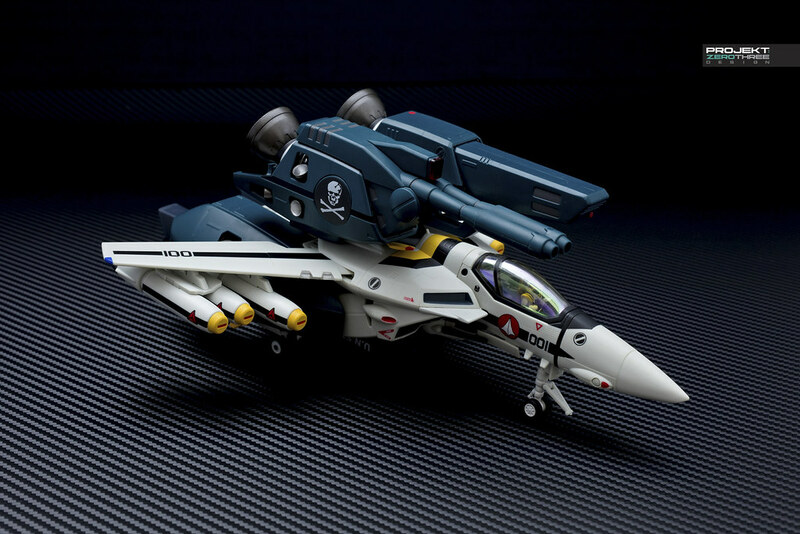 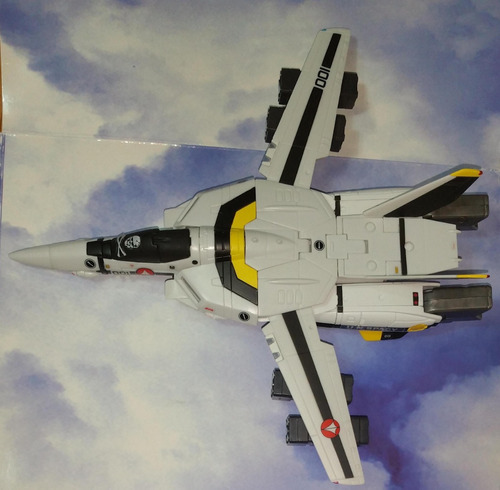 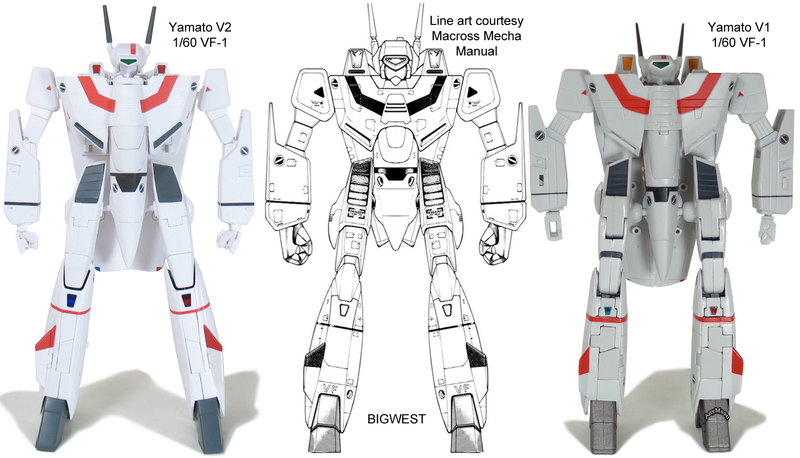 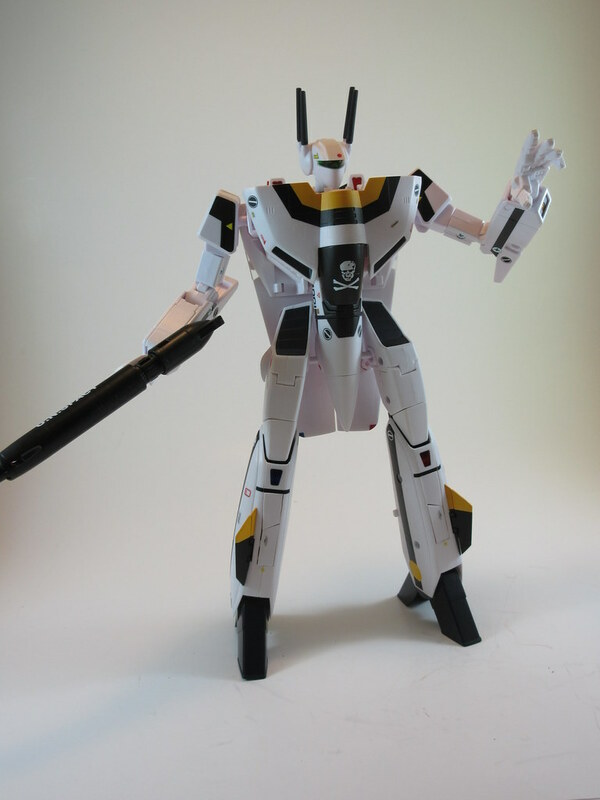 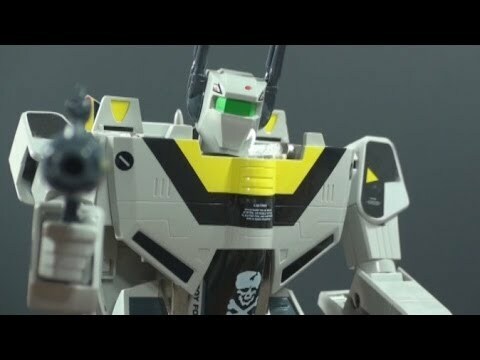 Yamato; Macross 160 Perfect Trance VF 1S TV Ver. 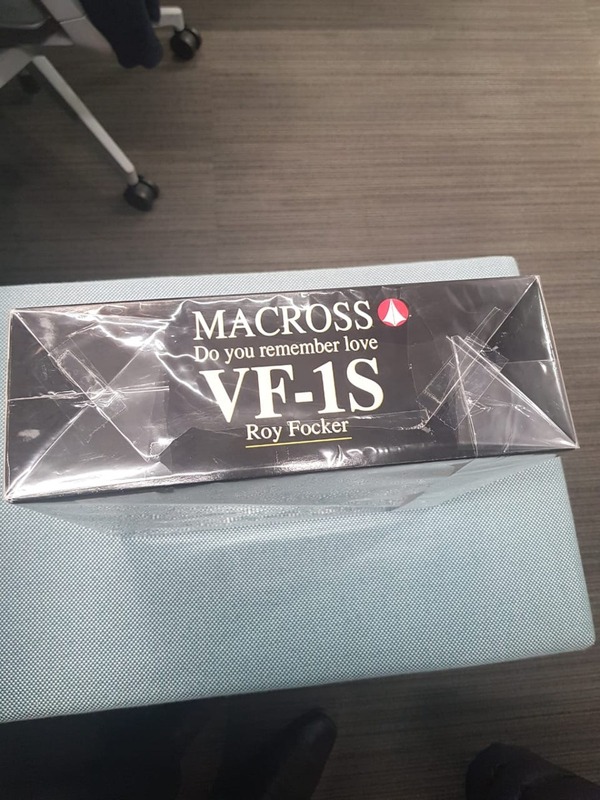 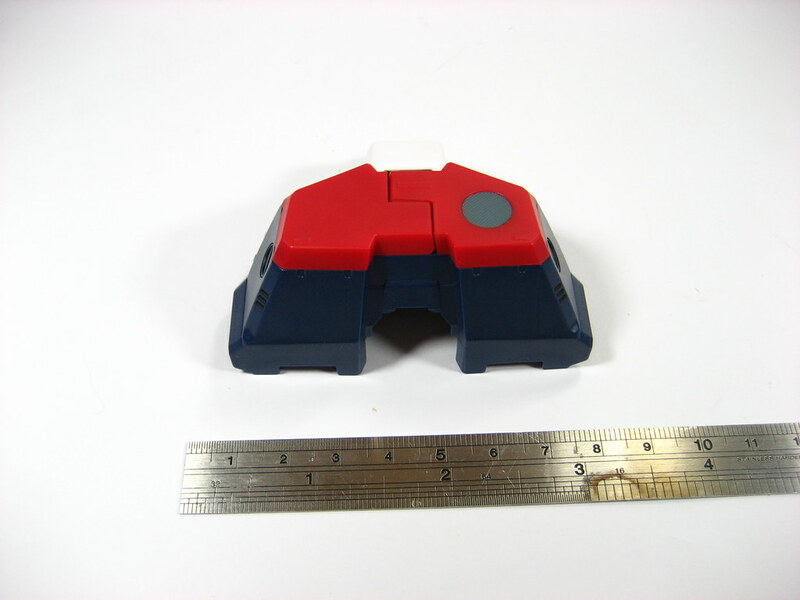 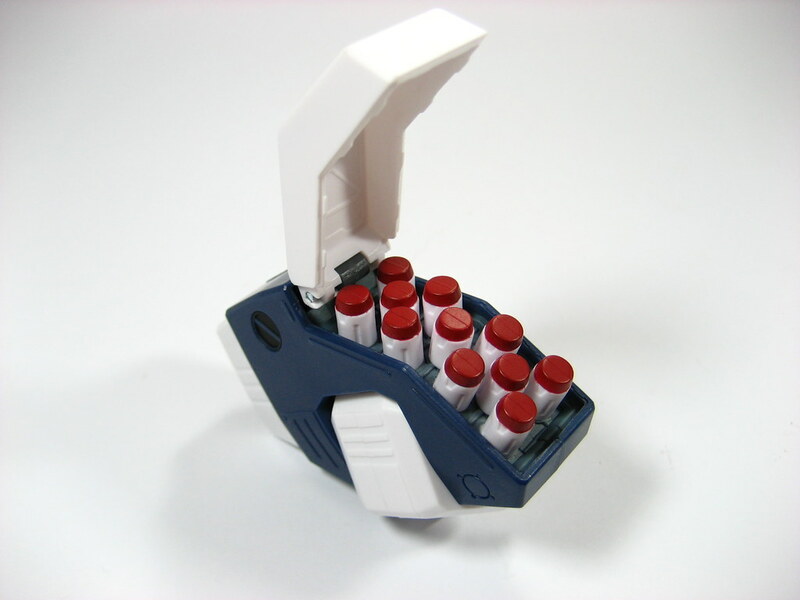 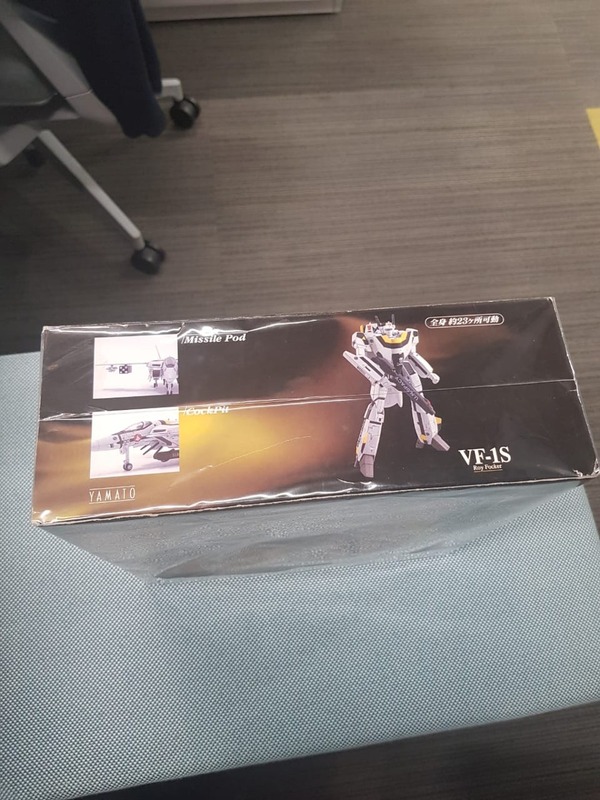 The box front cover can be lifted to reveal whats inside. 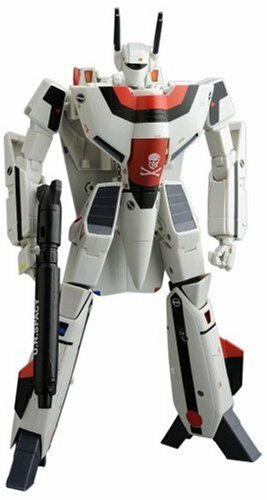 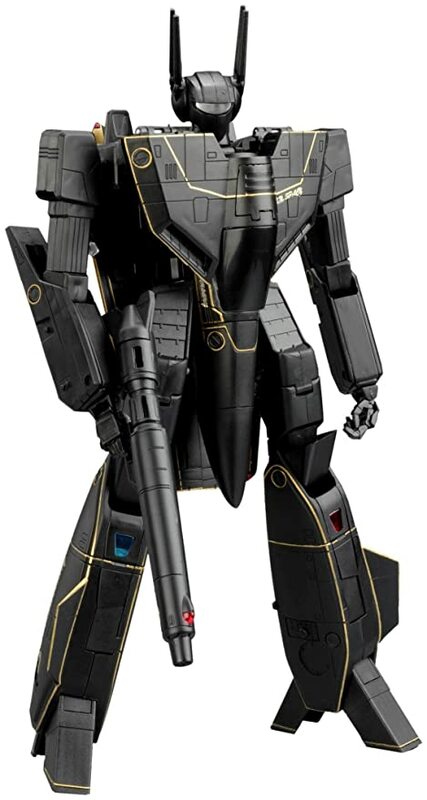 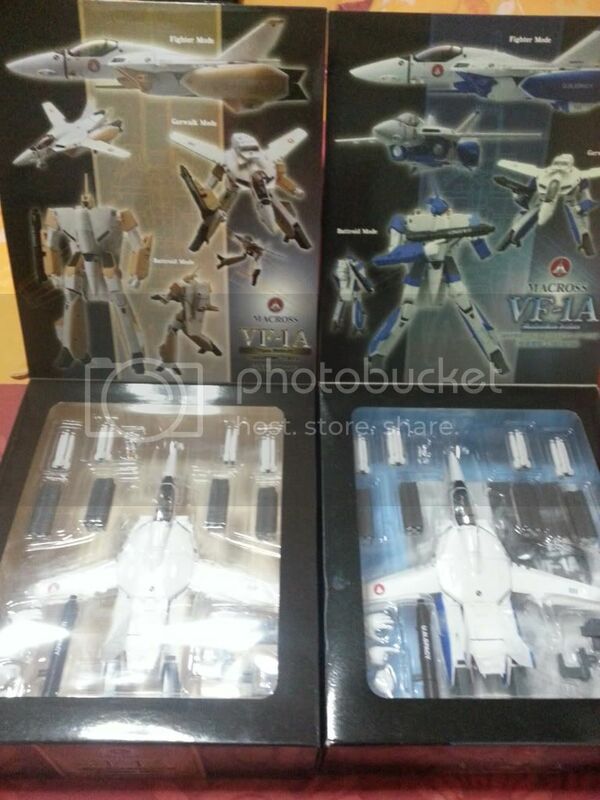 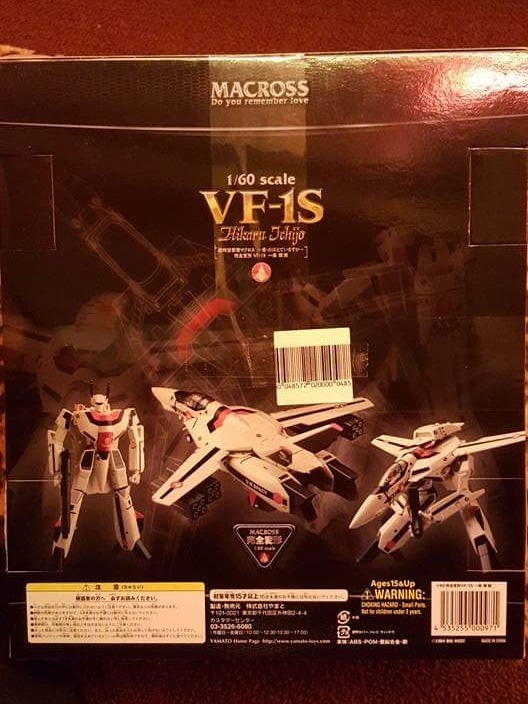 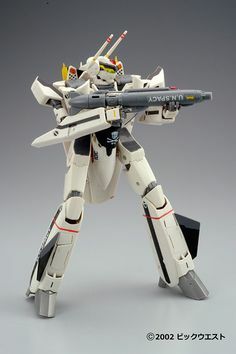 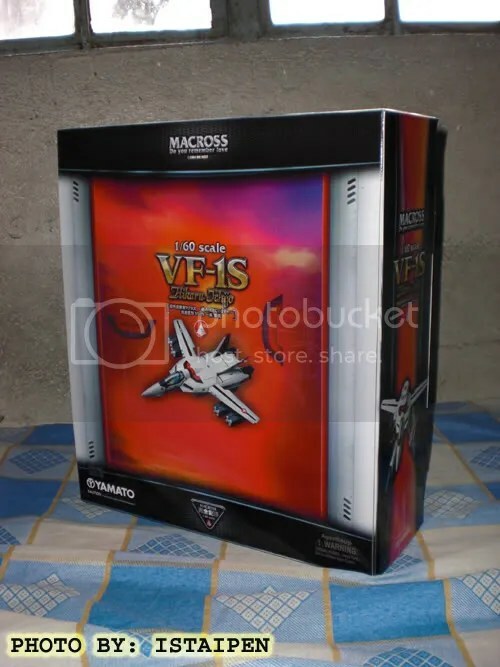 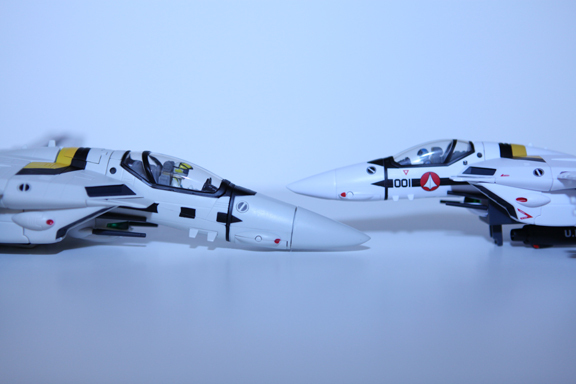 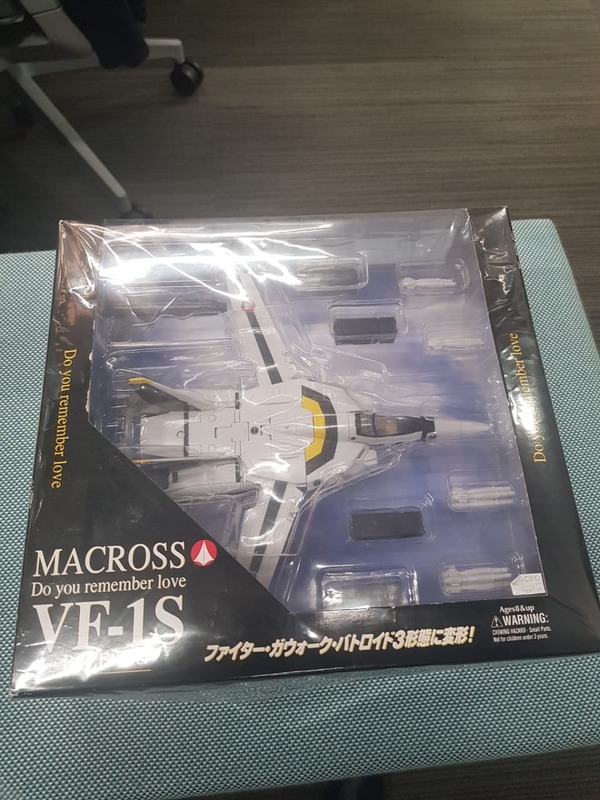 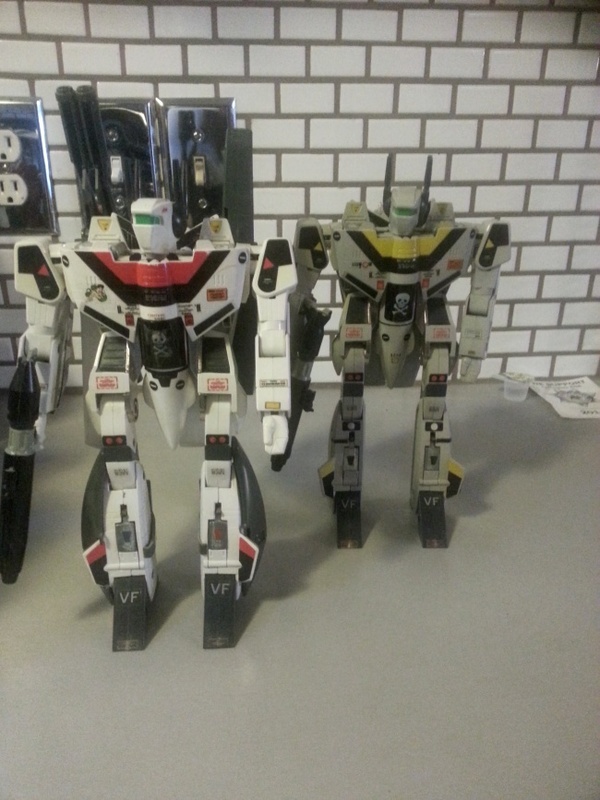 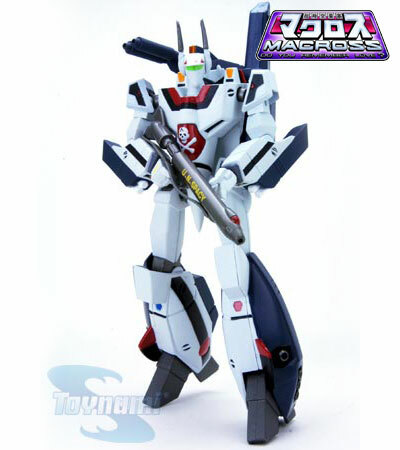 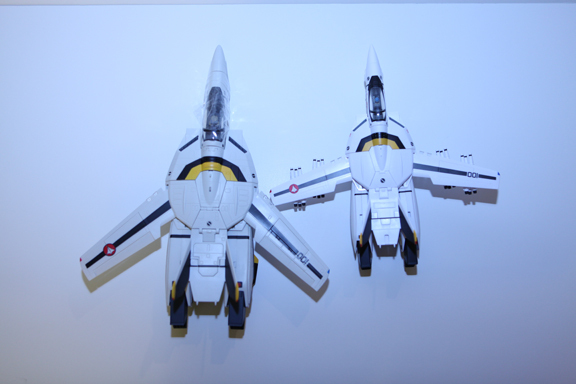 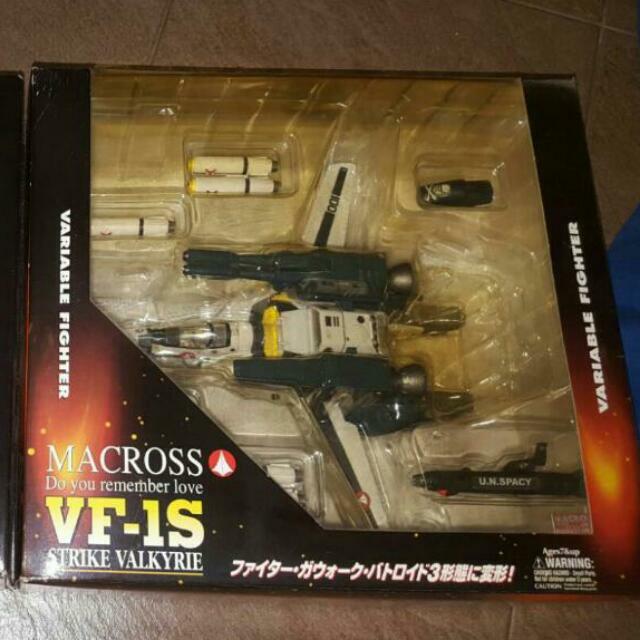 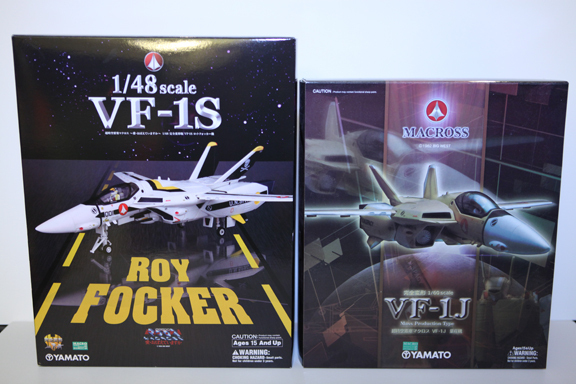 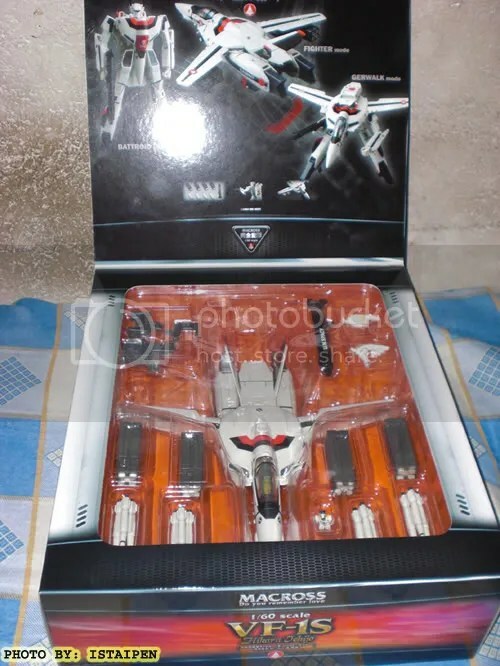 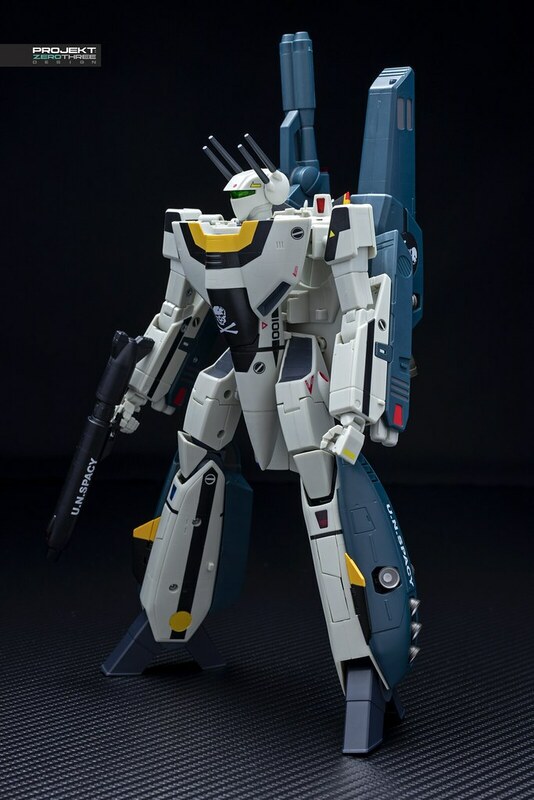 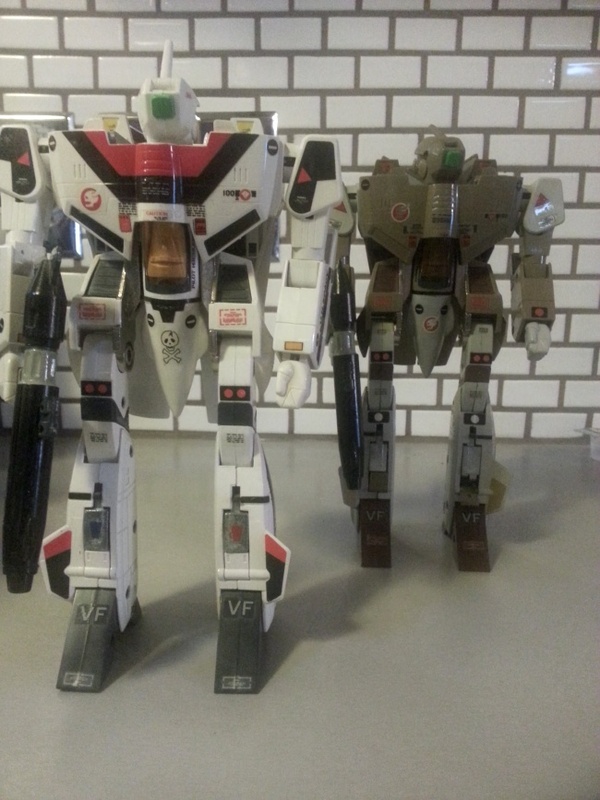 YAMATO 1/60 v2 VF-1A Kakizaki & Max TV Ver - $310 - Both Loose & complete with box - One of Max's sticker is missing but is not important to the toy.